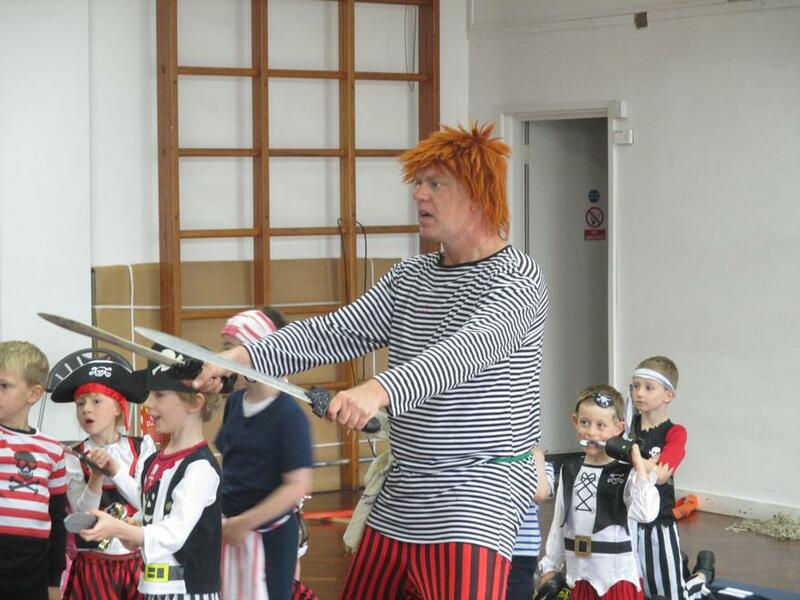 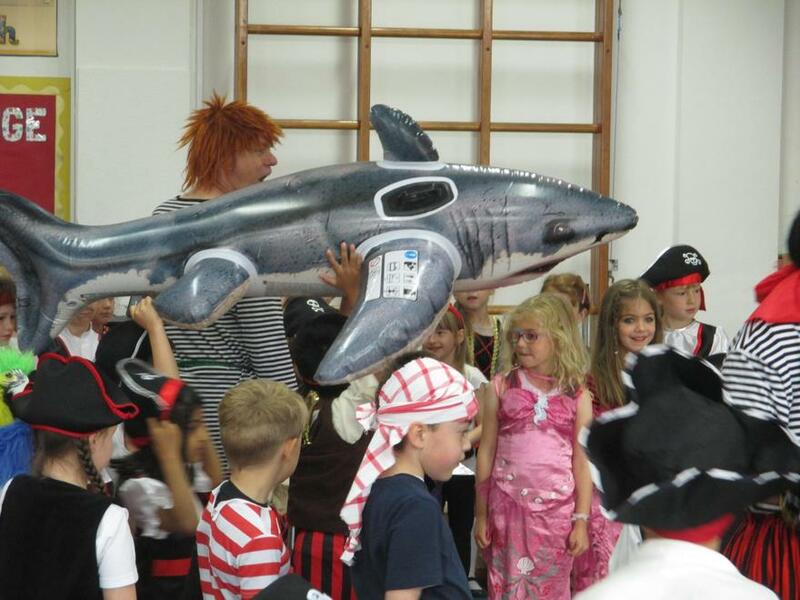 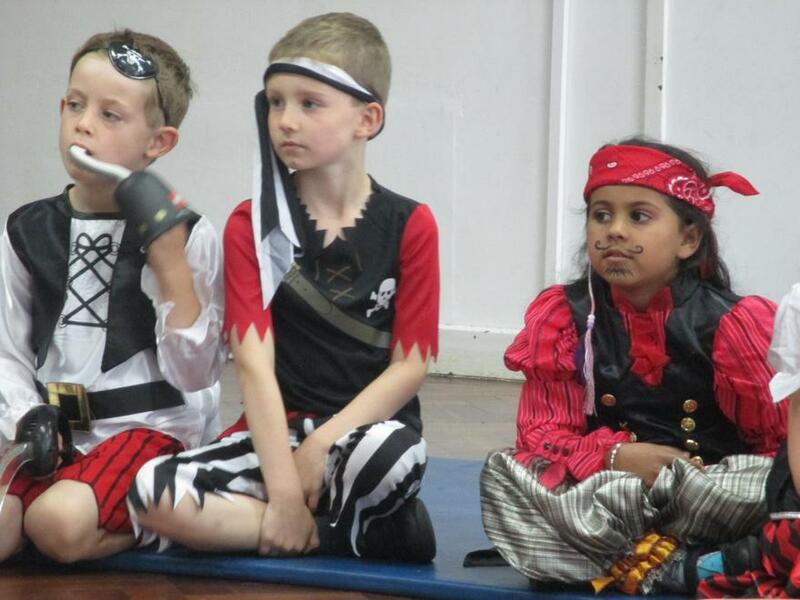 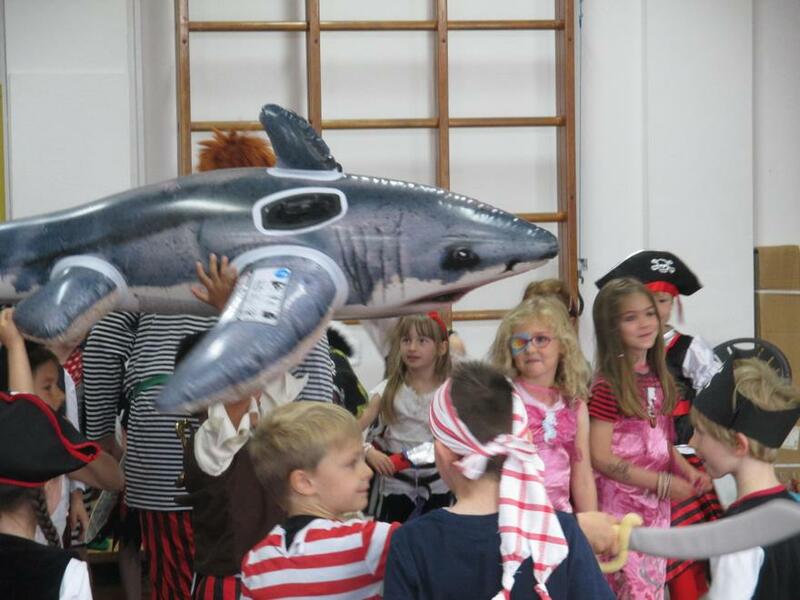 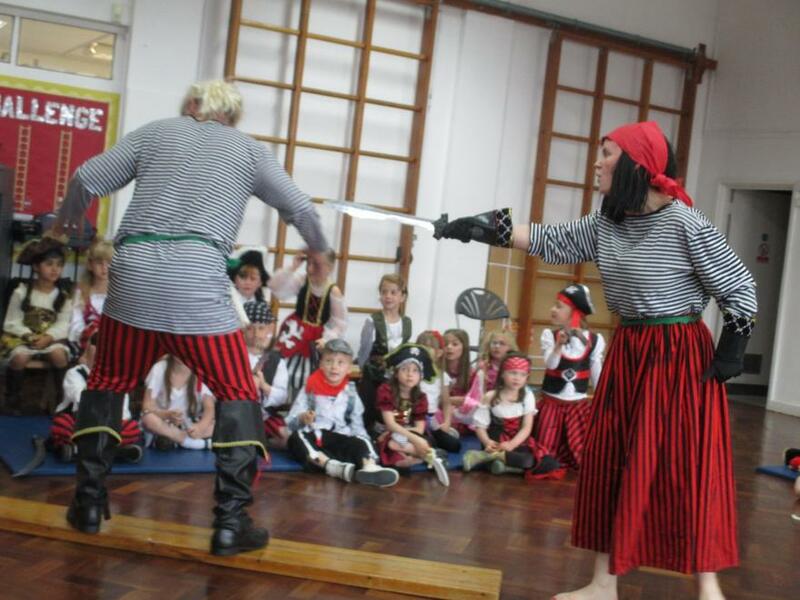 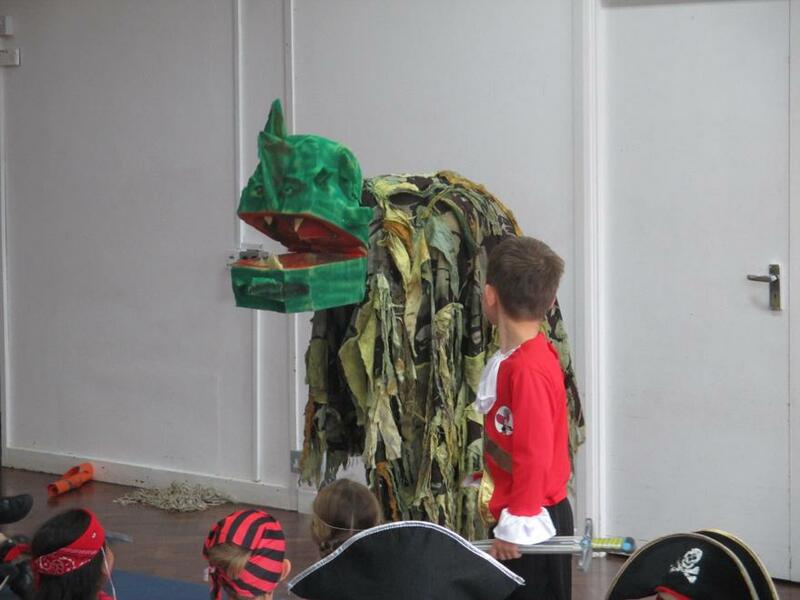 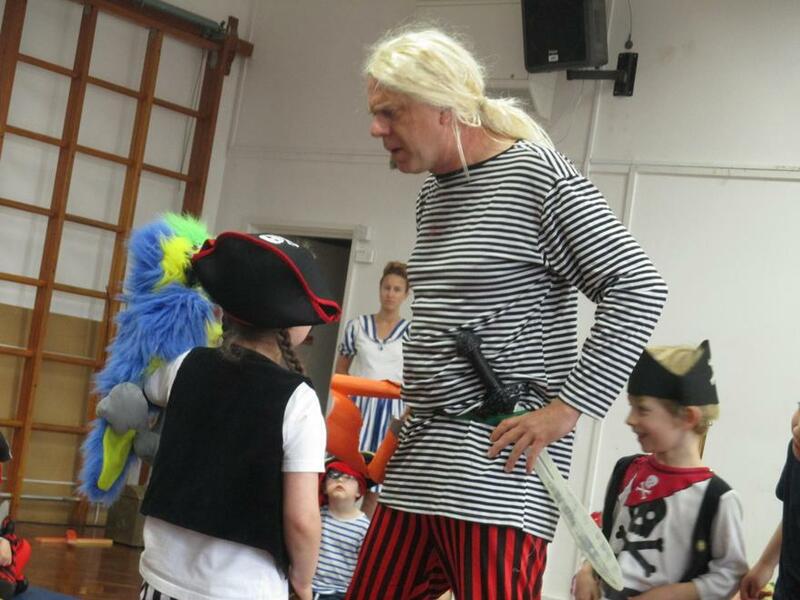 On Friday 17th June we welcomed Rainbow Theatre Company who came to perform 'The Jolly Roger'! 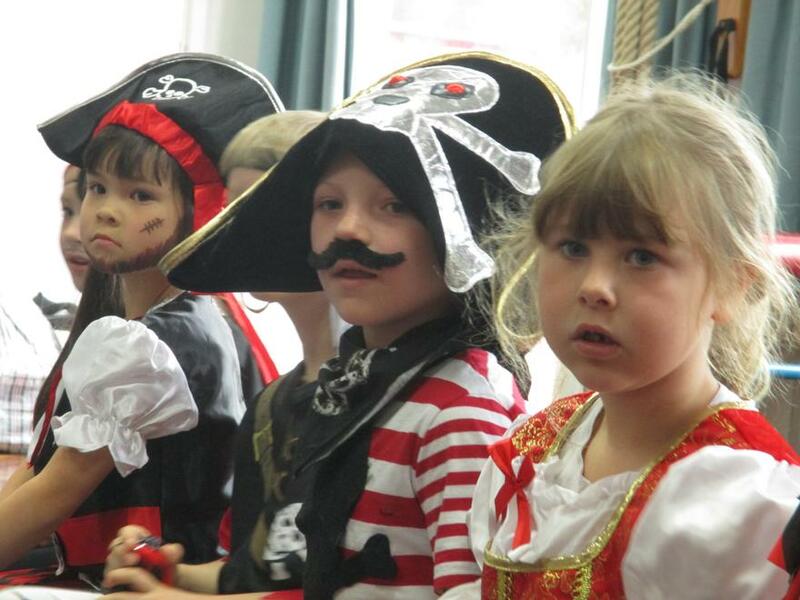 Year 1 had been learning about Pirates all week and today we became one! 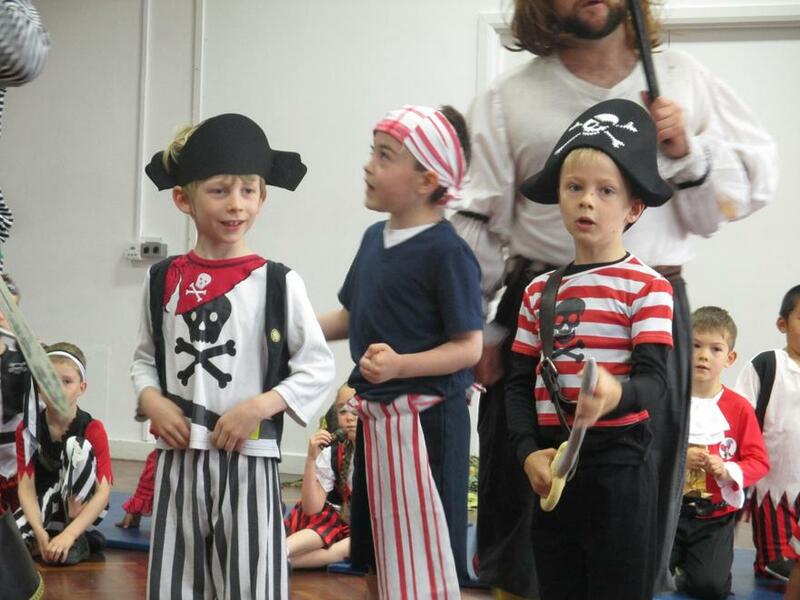 There were pirates everywhere! 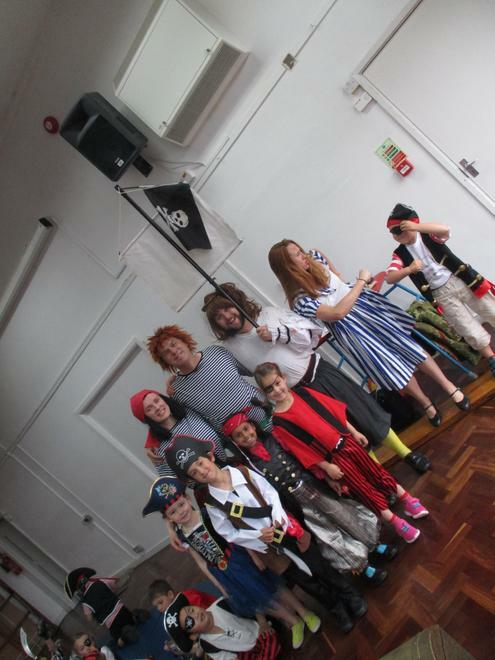 We ran through the school to everyone's delight! 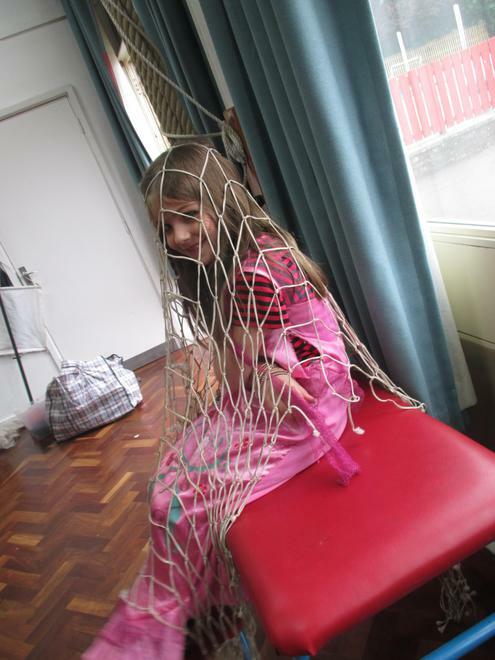 We ran into the office and into Ms Cornes room! 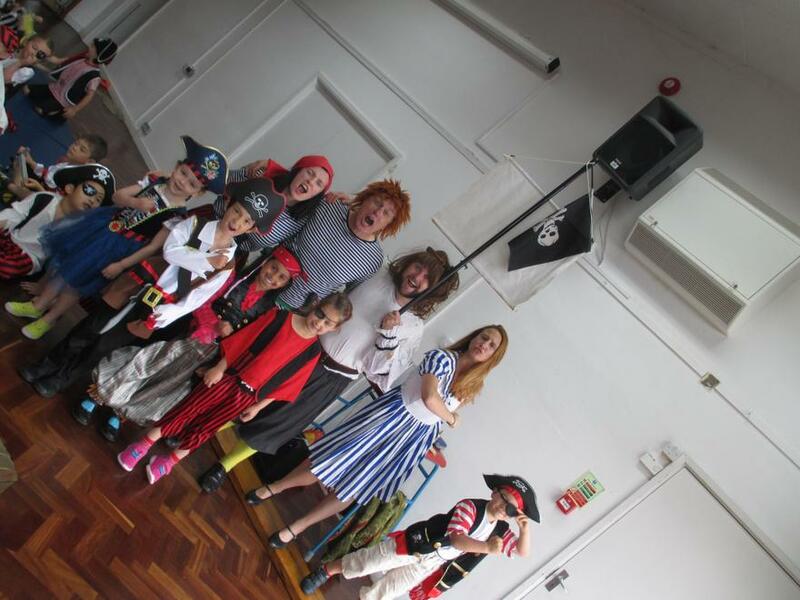 In the afternoon we had a treasure hunt and walked the plank!